Have you considered using video when teaching kids? Well that is exactly what Scottish Fair Trade Forum did. 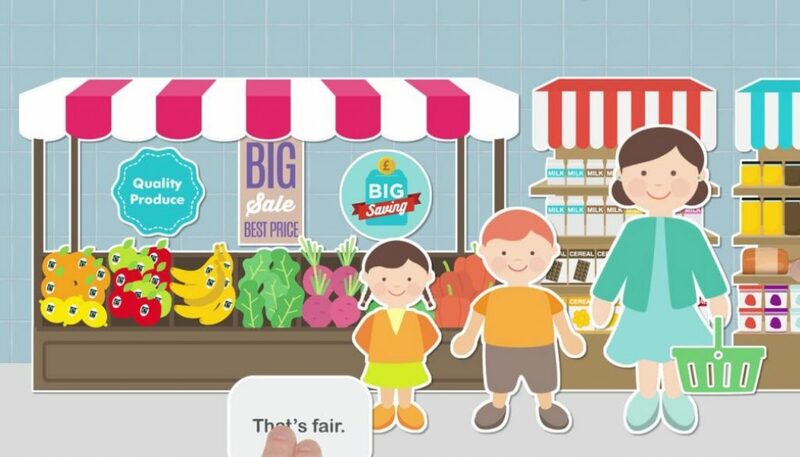 A short animated ‘edutainment’ video to help teach young children at their nurseries about Fairtrade and the Fairtrade mark. Alpha not only creates animation, but also the scripts, storyboard and original music. Most of all our team loves projects that cover all these areas, and Freddy & Floras Quest For Fairness really shows our creative ability. The Scottish Fair Trade Forum was established in January 2007 by a group of Fair Trade campaigners, Scotland-based non-governmental organisations and the Scottish Government. Supporting the promotion of Fair Trade in Scotland and helpomg secure Fair Trade Nation status for Scotland. Want to see some more examples of our video and animation work? Check out our video and animation page.